Edm blasting service is known as mass email blast service or EDM blast service. We provide EDM blasting with EDM software hosted on web. We are creating highly effective email newsletter and promoting through our EDM design services. Whatever message you want to convey, our designers can offer you some assistance with getting your message across with greatest effect. We are providing customized EDM services. Our e mail marketing specialists can provide suggestions on how to create powerful & effective content, making e mail marketing simpler for you. We offer EDM (Electronic direct marketing)newsletter Design services for your email marketing campaign needs. Attractive EDM Design catches the eyes of your customer and our edm blast services for promotions with interactive links for customers to easily find product purchase, service sign-up or to gain attention for events.Email marketing (EDM) is one of the most essential way to keep in touch with target customers. It is cost-effective and can help build brand awareness.We are helping our clients in delivering creative email marketing campaigns that achieve better results. 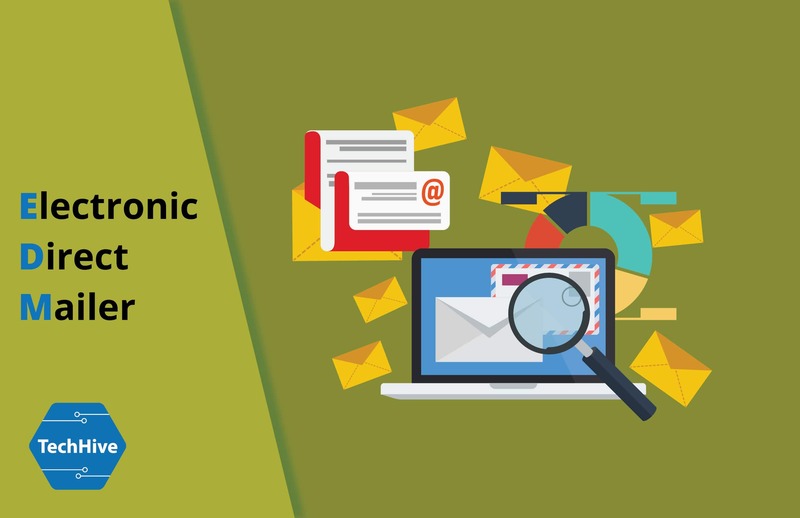 Our email marketing design service allows you send professional email newsletters, track the results and maintain your subscribers. With our wide range of email templates available, you can create engaging newsletters and email campaigns that your brand deserves. You get a professional email newsletter design services set up for your business at an affordable price.